Crossword, puzzles and word finding games exist for decades, if not more. They are always fun, exciting and they tickle and help develop our lingual skills. Everyone does them, from the company's CEO while sitting with his coffee and paper in the morning to the blue collar working commuting back home on the subway after a hard day's work. 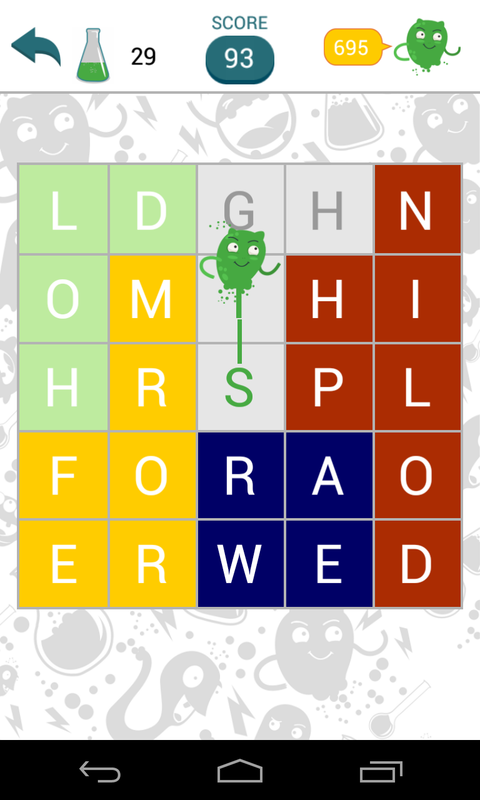 Enter Fill-The-Words, a brand new word finding game available to download for your android smartphone on Google Play. Fill-The-Words is a word finding game offering SEVERAL HUNDERDS levels of sheer intellectual and linguistic excitement. 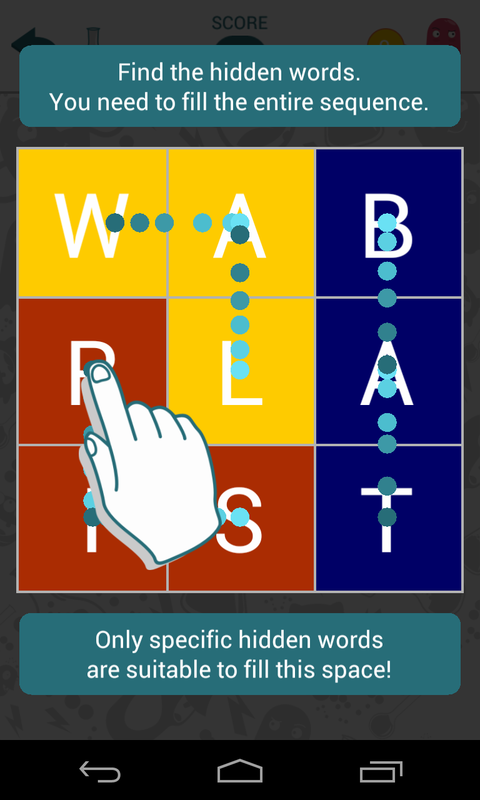 The point is to find the hidden the hidden words by selecting adjacent letters, and the game will tell you where to begin if you're having trouble. First and foremost, Fill-The-Words is a real beautiful. Every display and level have been painstakingly designed to please the eye. The game also has cute monsters, ready to aid you whenever the going get's tough and trust us, it WILL go tough as the levels become progressively harder, but that's the point of the game. Of course, the sheer number of levels will insure this game never get's old. In conclusion, Fill-The-Words is a must for all those who love crosswords puzzles and hangman games, or just love to hone in those ever-so-important linguistic skill.